The UNP today unveiled what it called a ‘shocking attempt’ allegedly made by former President Mahinda Rajapaksa and his brother Gotabaya to deny the victory to President Maithripala Sirisena by blocking the counting of votes and thereby declaring the winner by Elections Commissioner with the assistance of Army Commander, the Inspector General of Police and the Attorney General early Friday morning. 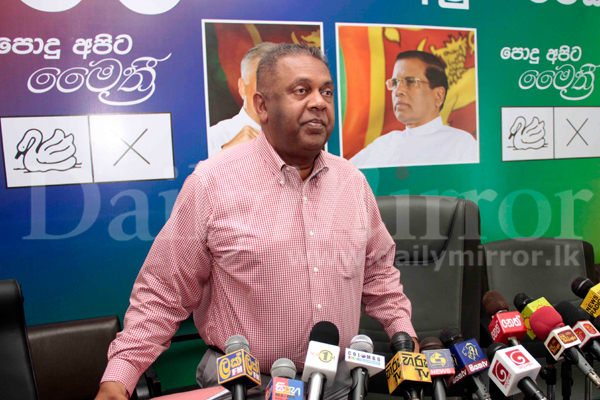 Media Director of the UNP and Matara District Parliamentarian Mangala Smaraweera told the media at the office of the Leader of the Opposition, that the good officials in one voice had refused to cooperate with the two and prevented a possible blood bath in the country and saved democracy. 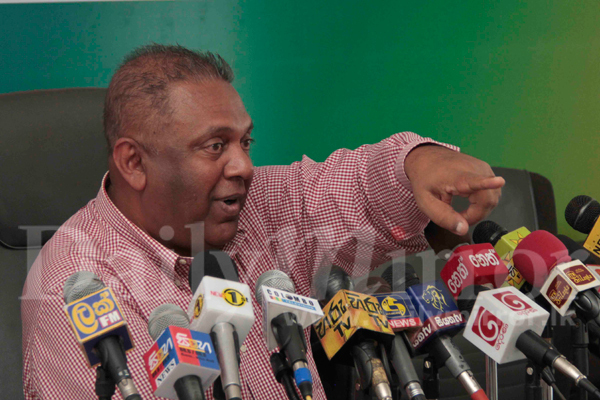 Mr. Samaraweera said one of the first priorities of the new cabinet would be to probe this conspiracy and bring the culprits to book. The people of this country and the global community should know what was going on behind the curtain after the election, he said. 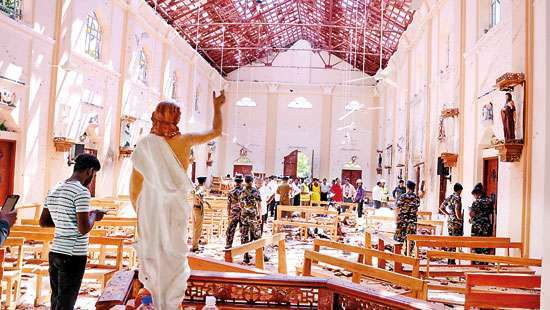 “We have credible information that the Army Commander, Police Chief and Attorney General were called to the Temple Trees at 1.00 a.m. on Friday and checked with them a way to stop counting of votes immediately when the two knew that they were losing the election. 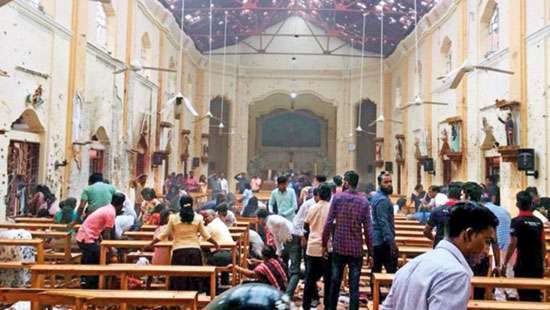 “Fortunately, the Army Commander and the IGP have told Mahinda and Gotabaya in no uncertain terms that they could not be a party to this illegal attempt and not ready to give unlawful orders to men under their command. “Attorney General has said the illegal and unconstitutional action will have extremely dangerous repercussions. The modus operandi of the two brothers was to grab power through a military coup. The people of this country and the global community should know this,” Mr. Smaraweera charged. Mr. Smaraweera said the government was thankful to the three top officials for their bold step and added Army Commander though was with the last government and even printed a booklet in support of former President Rajapaksa he has acted responsibly at this occasion and the government appreciated it. There was huge pressure on the Police and Army from the UPFA government to support its election campaign but they acted independently to the maximum level possible and IGP N.K. Illangakone had done a good job, he added. “The best example is the canard spread on Sunday to the effect that the Army camps in the north had been stoned, which the Army spokesman had to call a press conference to dismiss it,” he stressed. 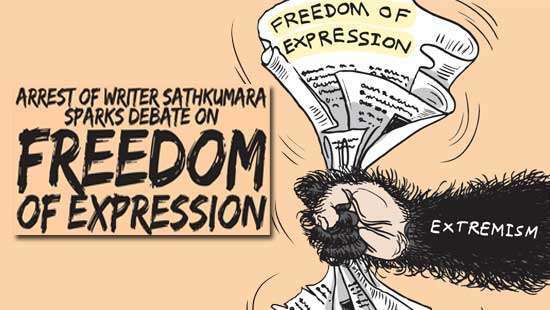 Mr. Samaraweera charged that a Police SI and a member of the ‘Nil Balakaya’ had spread this fib through SMS with the assistance of a tele-drama actor, according to intelligence reports. 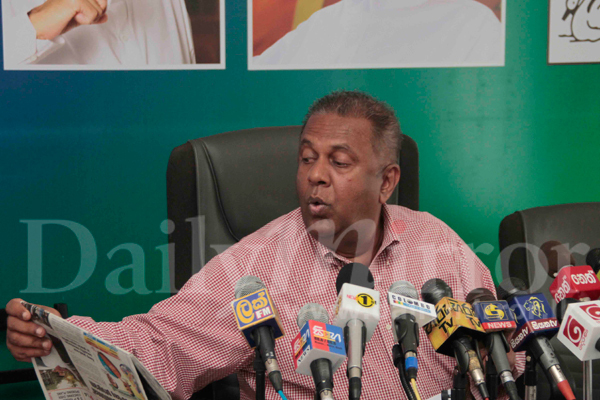 Commenting on the formation of the new Cabinet and maintaining a simple majority in Parliament, Mr. Samaraweera expressed confidence that the government would be able to garner support from members of the UPFA but added if not the government did not have a choice but going for a snap parliamentary elections. “Let’s wait until January 19, the day Parliament meets in the New Year for the first time. We expect that all will go smoothly and we will be able to carry out our 100 day programme without much hassle,” he said. He said the Cabinet would not be as big as the previous UPFA Cabinet. The Cabinet restriction is valid only for the Cabinet appointed after the Parliamentary poll. Legal action should be taken against the former President and the entire world should know about this. Past presidents immune from legal action? Roger is nuts it seems. So why are you sitting by when the crook flee through your nose.? Now shut talking garbage and do what you have to. You politicians are only good to blame each other.